Polaris has released a cool new all-terrain vehicle called the Rampage and it is being used by the Canadian Armed Forces in an military excercise happening in Canada's North. 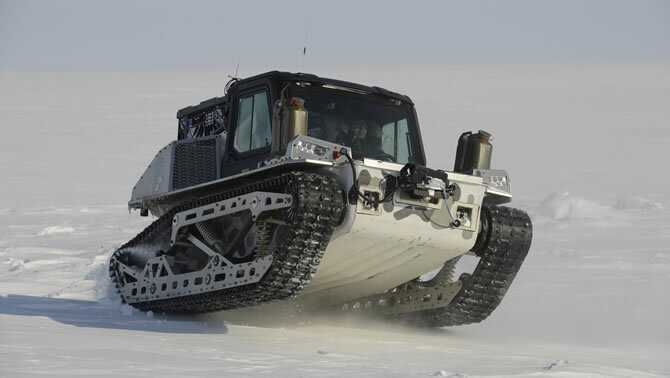 The Polaris Rampage, an amphibious, all-terrain, all-season, global-reach platform was deployed in support of Canadian Operation Nunalivut in the North Pole. A Polaris press statement says, "Polaris Off-Road Vehicles continue to display the prowess of innovation, is leading the way in off-road vehicle engineering and is providing capable vehicles for climates such as the North Pole and Arctic. A workhorse, the Polaris Rampage is still a prototype that could become the ultimate off-road vehicle for the next generation." According to the Government of Canada, Operation NUNALIVUT is a sovereignty operation conducted annually since 2007 in Canada’s North. 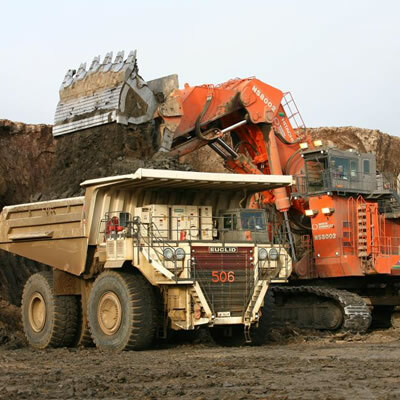 enhance its capability to respond to any situation in the Canada’s North. It also allows the Canadian Armed Forces to provide meaningful support to scientific research in the Arctic, and to demonstrate interoperability in the High Arctic with military allies and other Canadian government institutions. the Royal Canadian Air Force (RCAF). 440 “Vampire” Transport Squadron, an RCAF unit based in Yellowknife, flying the CC‑138 Twin Otter, a utility transport aircraft designed for short take-off and landing and adaptable to skis. 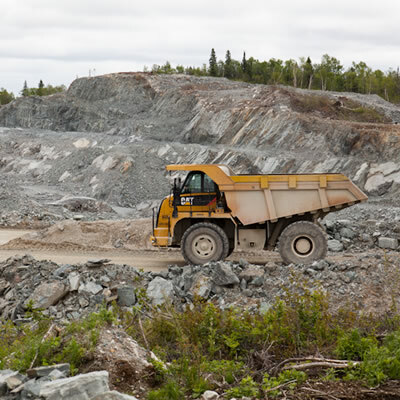 Operation NUNALIVUT is conducted under operational command of the Commander CJOC and operational control of Joint Task Force North Headquarters in Yellowknife, Northwest Territories. 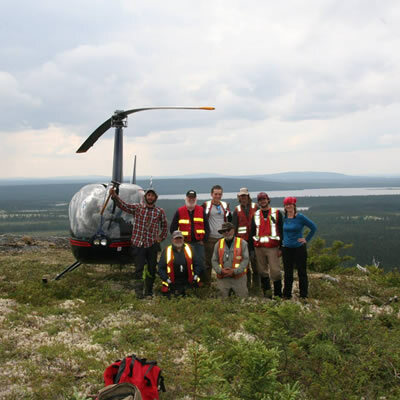 International military partners and Canadian federal departments and agencies often take part in Operation NUNALIVUT activities. As an Arctic nation, Canada regularly and fully exercises its sovereign rights and jurisdiction in its northern territories. The Canadian Armed Forces have a significant role to play in forestalling sovereignty challenges, defending Canada against threats in the region, and protecting Canadians by supporting whole-of-government efforts to ensure appropriate responses to security and environmental concerns in the North. maintain interoperability with mission partners for maximum effectiveness in response to safety and security issues in the North. the High Arctic – the part of the Arctic Region that lies north of the Arctic Circle, which is 66.5 degrees North latitude. The Arctic is known to have vast reserves of fossil fuels and an abundance of minerals, including gold and diamonds, and is increasingly accessible due to climate change. Consequently, this region is attracting more and more Canadian and international attention. Because climate change is gradually eroding the Arctic icecap, the waters of the Arctic Archipelago are more navigable every year and more ships enter the region. Air traffic in the North is also growing; the annual total of flights on polar routes in Canadian airspace increased from fewer than 1,000 in 2003 to almost 10,000 in 2010. The increase in traffic at sea and in the air, and the escalating exploitation of natural resources in the North, boost the risk of sovereignty challenges, environmental problems, accidents giving rise to search-and-rescue requirements, and criminal activity, especially illicit entry of people and goods.